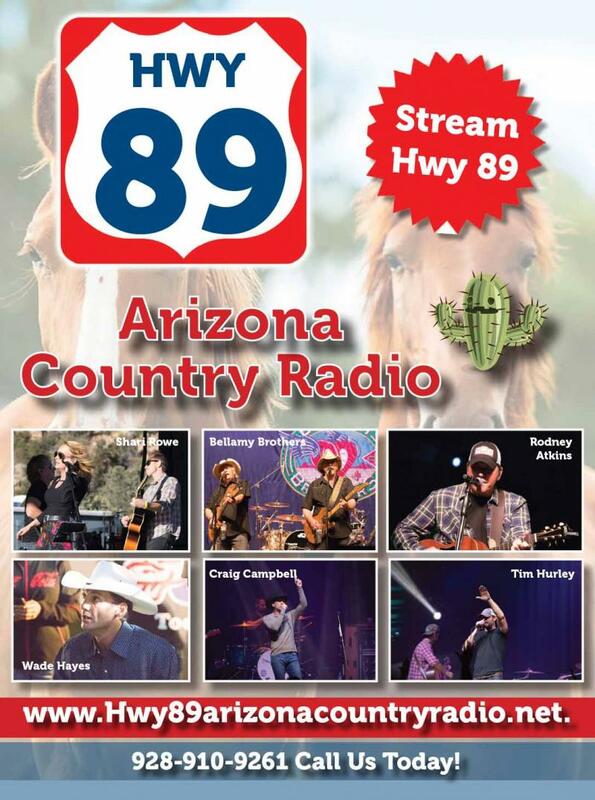 www.hwy89arizonacountryradio.net is your a stream line station! Bring you the listener, great Country Music Arists. New and Established Artists, independents. With a western lifestyle theme. Programmed by Miriam Lucero. Streamline the station and bookmark to your laptop or any mobile listening devise.